NEW DELHI: The body of a seven-year-old girl was found dumped near a park in outer Delhi’s Nihal Vihar on Sunday, police said. 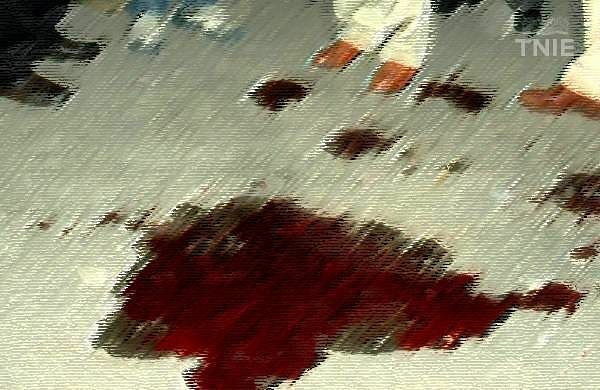 A passerby spotted the body and informed the Nihal Vihar police station at around 7.30 am, following which officials rushed to the spot, they said. Investigations revealed that the minor had been missing from her house since 9.30 pm on Saturday after which the parents tried to search for her in the vicinity. Unable to trace her, they approached the police at midnight and lodged a missing complaint, Seju Kuruvilla, Deputy Commissioner of police (outer) said. Police found the body on Sunday morning and after identification, it was sent for post-mortem, he said. A case has been registered and an investigation was taken up, he added. External injuries were found on the body, police said, adding they are probing all angles, including whether the minor was sexually assaulted.